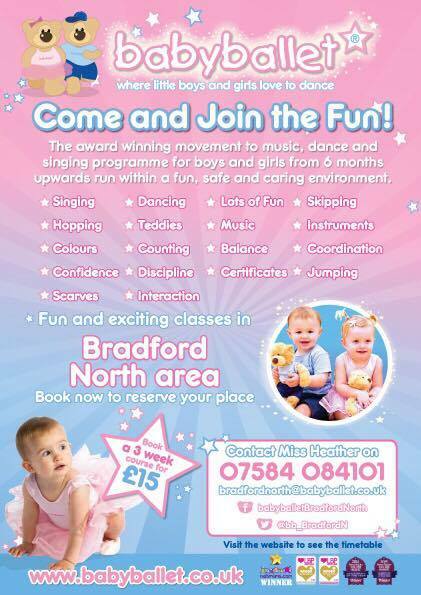 “Starting 25th of April – new under 2s Jo Jingles class places now available! Starts at 11 a.m Fridays at Bingley Methodist Church. Contact Janet at jojinglesilkley@hotmail.co.uk for more details. Other details and timetable of classes available here on the Jo Jingles Ilkley website.